Did you get a last minute invite to a fiesta? Or did you decide to throw your own? We're here to help! We love Mexican food and couldn't pass up a good margarita if we tried (which we don't!) 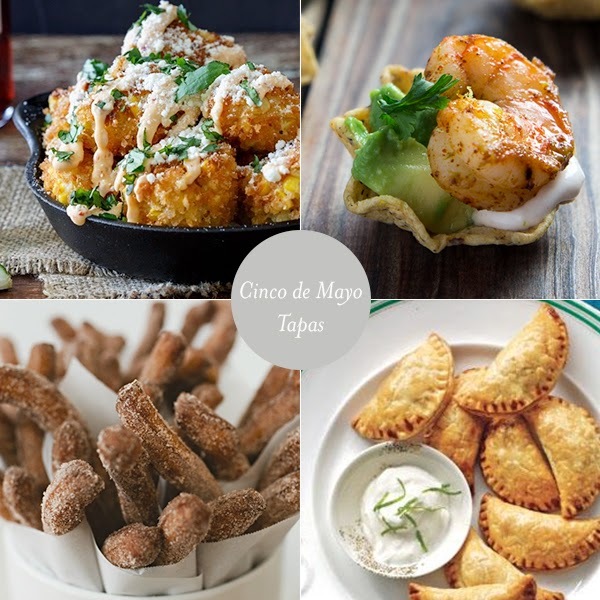 So here are a few recipes, cocktails and attire fun to bring your fiesta level up from spicy to caliente! Who could resist these tapas? So easy to make and so easy to eat! And don't forget to dress the part! 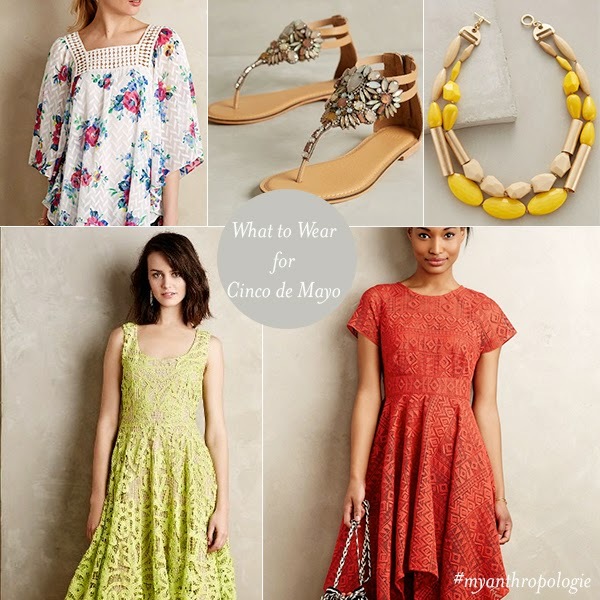 Here are some fun pieces to spice up the occasion! 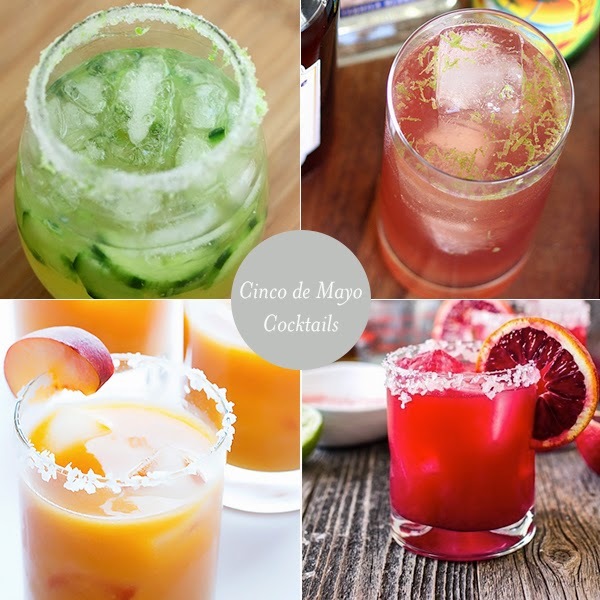 Our Cinco de Mayo board on Pinterest is overflowing with more fun ideas!